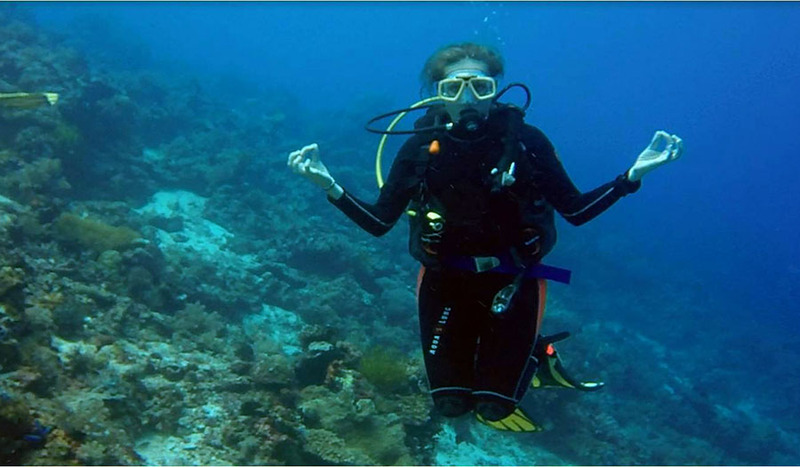 Yoga and diving make a great pair! Yoga calms you down and brings your focus back to your body and breath. Diving benefits from just these qualities – while diving, it’s important to breathe deeply and to live purely in the moment without a monkey-brain to distract you with its chatter. So why not combine both during your next holiday? Philippines is a great spot for both diving and yoga. The thousands and thousands of islands give you plenty of choice, but we all know that sometimes too many choices can also feel a bit overwhelming. 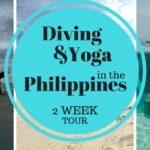 If you have only one week in the Philippines, and you need to choose from all the thousands of islands, don’t worry: we are here to give you some great suggestions on where to combine your love of scuba with some blissful yoga! 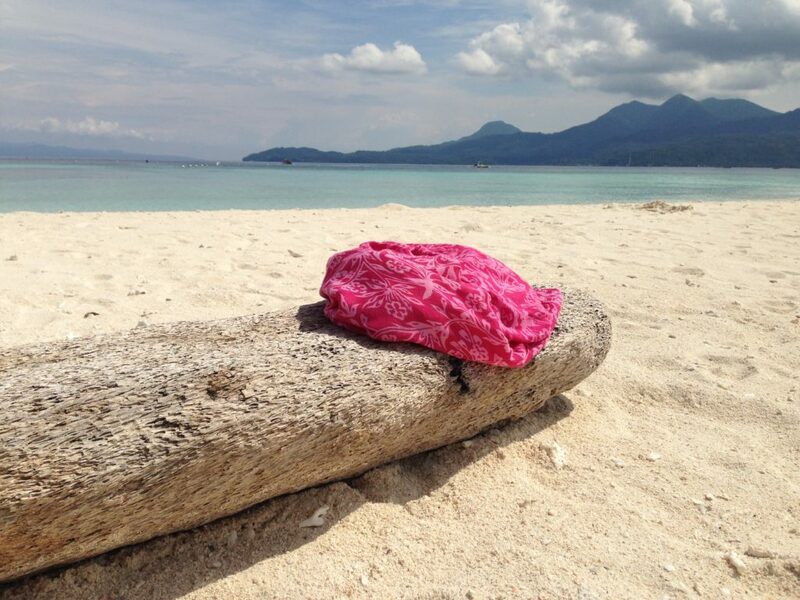 Read also our post about Diving & Yoga in the Philippines – If you have 2 weeks to spend! Cebu is a great hub for all travelers coming into the Philippines, divers and yogis alike. 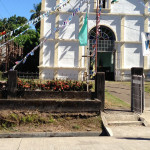 It’s the largest city in the Visayas area, has great international connections withing Asia, as well as US and the Middle East. And it has the best connections to other, local islands near by. Cebu Pacific Airlines flies to Camiguin daily from Cebu City (departure 6am). This is our go-to airline when flying within the Philippines. They always have plenty of low-cost destinations in the Philippines, and honestly we have always had good service! Sure, there have been some delays and inconveniences along the way, but mostly we’ve had very good experiences. Check for your connections, and bite through the early rise (or overnight flight). You’ll be relaxed enough during your stay! You will land in Camiguin already around 7am. 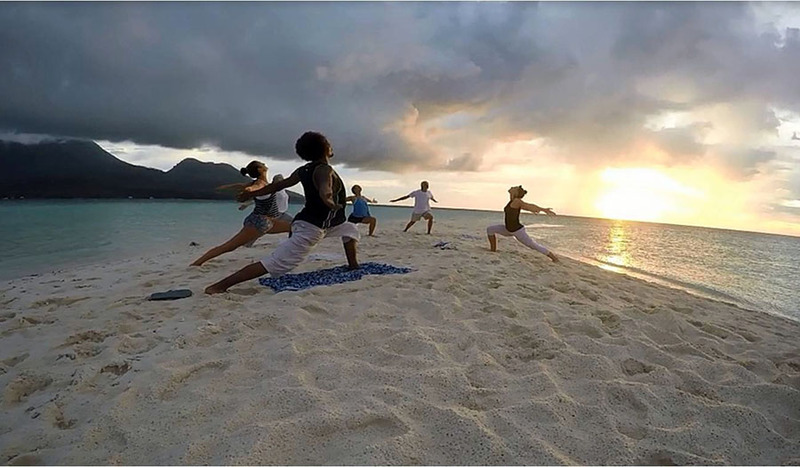 This gives you the entire day to enjoy yourself, relax with a full body welcome massage, take a nap in the hammock by the sea and rejuvenate yourself with a gentle afternoon yoga class surrounded by candles. You can enjoy our 3 day / 3 night Mini Diving & Yoga Retreat with accommodation, breakfast and lunch, 3 dives and 3 yoga classes included. The transfers to and from the airport are included as well. A great chance to explore the magical Camiguin Island from underwater as well as above. Diving in Camiguin is full of wonderful macro life, colorful and healthy reefs with plenty of reef fish, turtles, and exotic marine life! 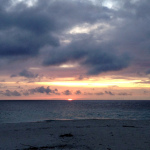 The yoga classes are done on the outdoor yoga deck or by the beach during sunset. After three days you will be relaxed and pampered to the max! On day 4 you can hop on the 8am ferry from Camiguin to Bohol, which takes approx 3.5 hours and costs 450php. This is by far the easiest way to get to Bohol from Camiguin, but always double-check the ferry connections before planning your trip, as they tend to change on a whim. Otherwise you can fly back to Cebu with the 7am flight, and take a ferry from Cebu to Bohol. Either way, you’ll reach Bohol by lunchtime. With the ferry you will arrive in Jagna, Bohol around noon, and depending on your budget you can let us arrange a driver to Tagbilaran (2’000php in a private van) or you can take a public bus/van for about 120php. From Tagbilaran city you can transfer to head to Panglao island, a smaller island connected with Cebu with a bridge. Especially the Alona Beach area in Panglao will welcome you with plenty of action and activities. 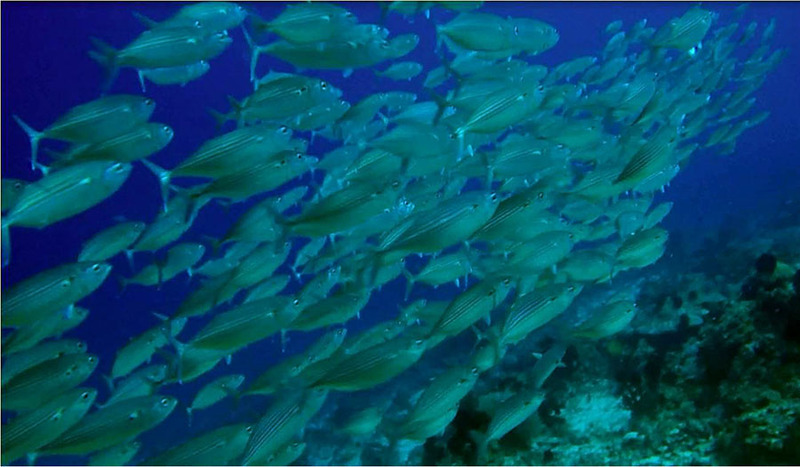 To enjoy some diving and yoga in the Panglao area, our favorite diveshop is Prana. They are located in the Cliffside Resort a bit away from the busy Alone Beach stretch. If however you’d like to stay in one of the many hotels near the main area, Prana is known to pick up guests from hotels in the Alona Beach area for the diving days. 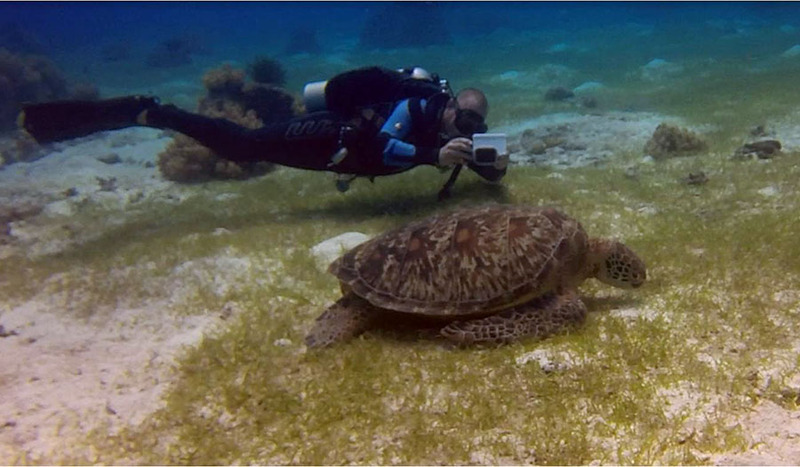 Especially recommended is a daytrip to Balicasag Island known for beautiful marine life and plenty of turtles! 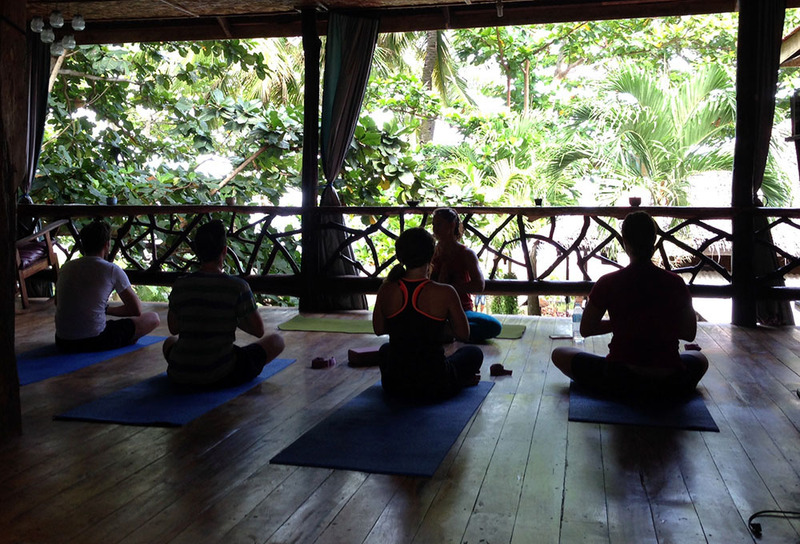 Prana also offers yoga classes around Alone Beach area. Otherwise you can head over to Yoga Barn for a daily class of OM. So enjoy your three days of diving and yoga in Bohol, and arrange your days however you wish! If you’d like to take a break from diving, head for one of the island trips to see some of the more secluded, white beach jewels around Bohol. Also the inlands of Bohol offer plenty to see, from funky chocolate hills to tiny Tarsier monkeys. When it’s time to head back to Cebu on day 7, you can make your way via the Tagbilaran terminal to Cebu. Many hotels offer transportation or van service for around 600php, or you can take a small and cozy tricycle for 300php. There are many ferries going throughout the day, and it takes approximately 2 hours with fast ferries like SuperCat 2GO. 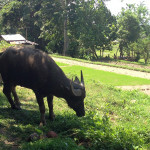 One week in the Philippines is very short, since you will always lose some days in island-to-island traveling. But having said that, it’s enough to enjoy some of our favorite spots on this beautiful island paradise! EJNOY! If you have 2 weeks in the Philippines, and you’d like to maximize your time? 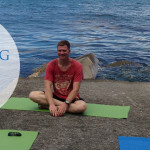 Read our article about Yoga and Diving in the Philippines when you have 2 weeks to travel around.